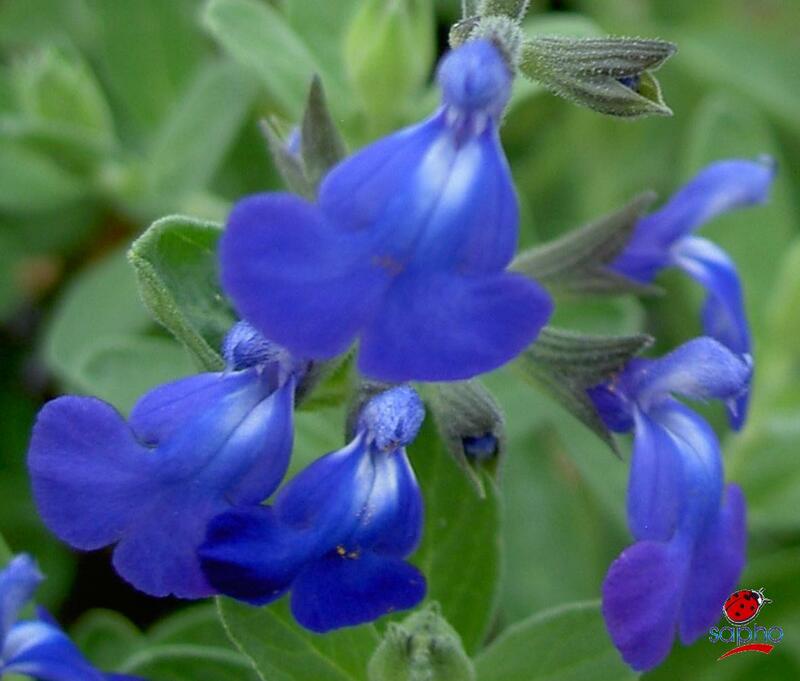 With its flowers, up to 20cm long, and its vivid blue blooming, Bleu Armor is really remarkable. 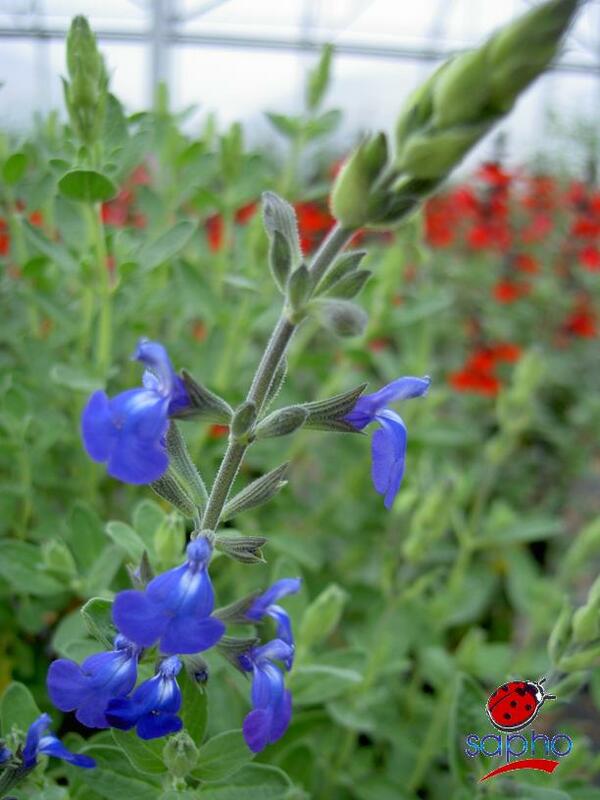 This new varietie of Salvia has been selected for its extremely even, compact and well-branched habit and its abundant flowering which starts early and lasts many months. The first flush in May is spectacular and the shrubs continue to flower without a break until November. It is hardy to -10°C or more given the right conditions.